HSLDA is coming to see you at BC CHEC! 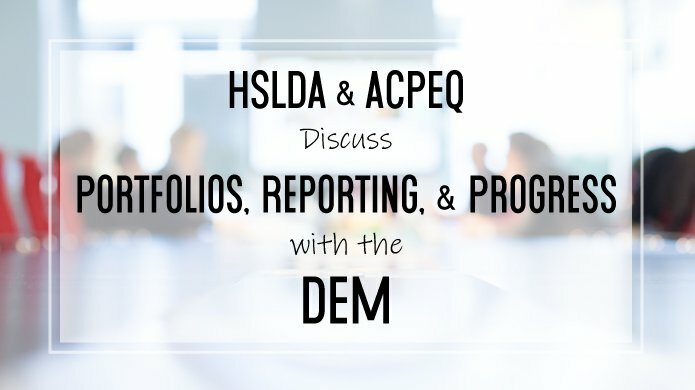 Kanata, ON – HSLDA is coming to YOU! 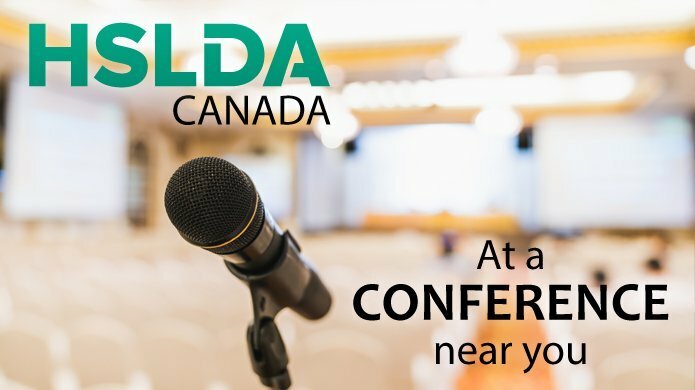 HSLDA is coming to see you in Red Deer! HSLDA is coming to see you in Kitchener! Visit HSLDA Canada at MACHS! HSLDA is coming to Edmonton! Visit HSLDA Canada at the Hamilton Alternatives in Education Conference! Visit HSLDA Canada at SHBE!